Written in a manic stream-of-consciousness flow as diary entries from minds fractured and deranged, 3000,000,000 is at times poetic and profound, vulgar with visceral gore, illuminating, and impenetrable. The main characters are Gretch Gravey, a psychopathic mass murderer/cult leader, and Detective E.N. Flood, the officer tasked with combing over Garvey’s rambling writings and testimonies to penetrate the meaning behind his horrific crimes. As Flood struggles to understand the insanity of Gravey and his alter-egos his colleagues (and the reader) begins to witness Flood’s own life and mind descend into a similar vortex of madness where rational sentences devolve into surreal images of raw contrasting emotions. Reality and imagination in the minds of the protagonists blur, as do the lines between the plot and the social commentary of 300,000,000 on the fabric of America. I try to avoid statements such as this, but this novel if any will hold to that idea that most people will either love or hate Butler’s novel. The near incomprehensibility of much of the text, read more for the poetry, frantic cadence, and general feeling of unease that it elicits will not be for everyone. 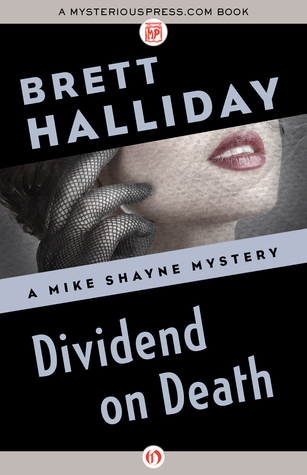 At times I found it fascinating, but as the novel wore on I became increasingly bored and uninterested, dulled to the violence and disturbing heart of it all, which perhaps is an effect and commentary Butler desired to convey to some degree. Just as Flood becomes affected by the crazed mind of Gravey, so too does the reader. The effect is chilling. In moments where I spent time focused on the novel, and in the dark quiet of the night, my mind tried to construct some logic around the surreal, and began to feel a growing sense of paranoia and discomfort. 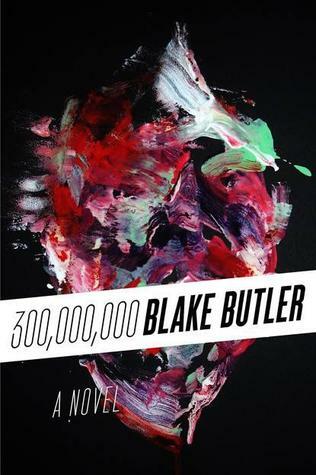 Butler succeeds well at making this truly creepy for the reader able to immerse into the pages of 300,000,000, particularly in the start of the book. I also appreciated how the horrific depravity and bloodbath behind the minimal plot of the novel seems at times supernatural in nature, yet also reads like that would be a cop-out, denying the utter evil capable by humanity itself. Eventually, however, the novelty of that experience became old, the effects dulled. After a certain number of times reading dehumanizing words like ‘flesh’ and ‘meat’ to describe people loses its effect. The fragmentation of characters and the unreliability of who is ‘real’ and who is a fragment of Flood’s imagination start to become repetitive and the social commentary on America grows a bit too literal perhaps. A little over halfway through the novel I was ready for it to end. The remainder just reinforced responses I’d already had and there isn’t enough of a ‘plot’ here to really make the latter portions of the thick novel fulfilling from the angle of story. 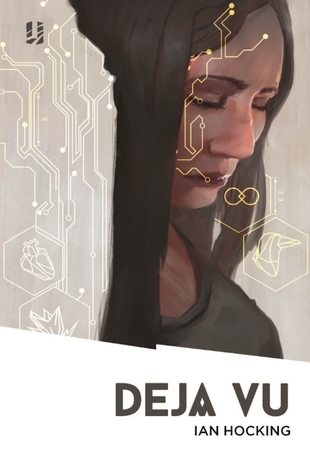 Readers who really enjoy surreal, bizarro fiction will find this worth checking out, but this is certainly not for those who want a more traditional kind of novel or those put off by disturbing horrors. While I remained welcome to it, the experimental nature of the novel wore thin on me. Finally finishing it I felt far more displeased and unsatisfied than I feel now with the passage of some time. Butler’s 300,000,000 is certainly unforgettable. 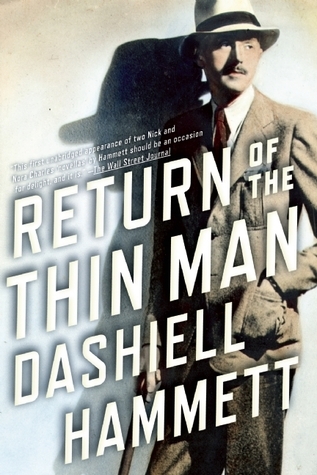 The “Thin Man” movies are among my favorite, and I can always go for a good film noir, but I haven’t yet read Dashiell Hammett, the writer responsible for so many of the classic characters and styles of these movies. It was a pleasure to finally read some of his work, though when it says “novella” it really does mean the ” “. The two stories here are really informal scripts, written in a distinctive simple style intended for film production, in this case what became the movies “After the Thin Man” and “Another Thin Man”. The eventual films produced (that you should see if you haven’t) are not far removed from these treatments by Hammett. The witty dialogue was left largely intact in the screen version and surprisingly few details of the plot were taken out or altered. As such, reading these is just as fun as watching the movies. So, if you are a fan of “The Thin Man” series and are open to experiencing them in a slightly different version in a different medium, then I’d highly recommend reading these. Similarly, if you haven’t seen the films but like crime mysteries and good humor and wit, then these will be entertaining stories to read, particularly the first, which is a bit more original than the second ‘novella’, which is largely a re-working of another Hammett story. If you are familiar with the movies inside and out, then I’m not sure how much will be gained from reading these, other than that experience through a different form or getting to note the deviations from the final film product where they occur. It is interesting to note that those in control of enforcing the Production Code of the day were just as arbitrary and illogical as the MPAA today.